The T5 and T6 series lawn tractors provide enhanced functionality in order to improve their performance even in bad mowing conditions. 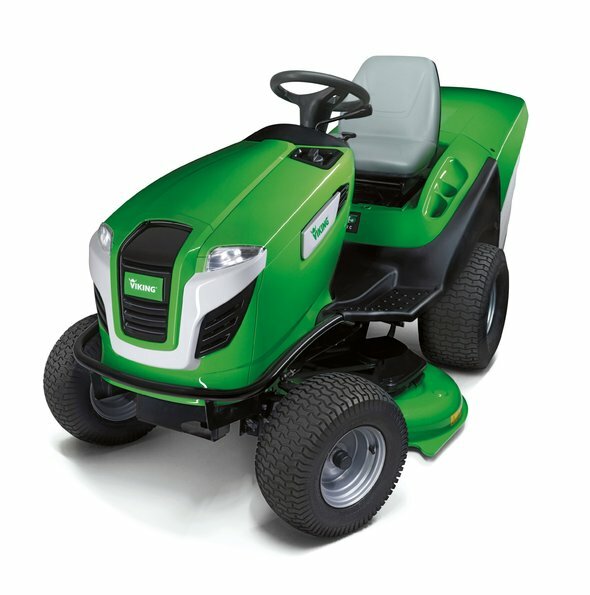 Thus, the T6 series models are equipped with a synchronised two-blade mowing deck as well as a more robust gearbox. The tractors are equipped with a new chassis which provides an innovative cutting height adjustment system that can conveniently be operated from the driver’s seat with only little effort. Statement by the jury: "With their sophisticated functional design, which has been engineered down to the detail, the T5 and T6 series lawn tractors provide high ease-of-use."